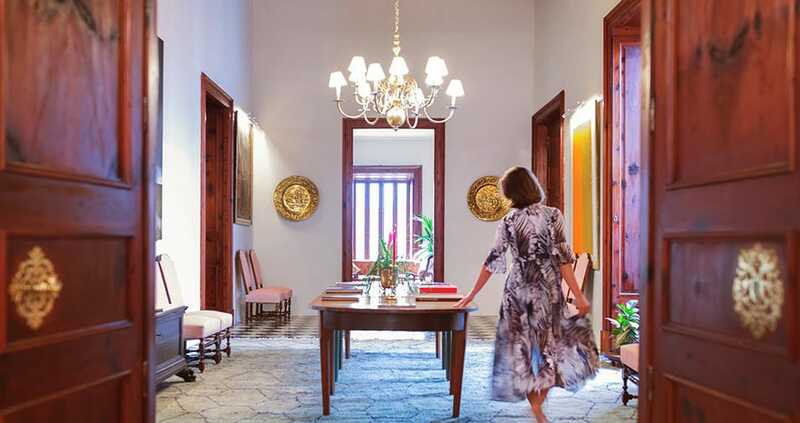 With only 14 rooms and suites, the Can Cera is one of Mallorca’s smaller and more intimate boutique hotels. 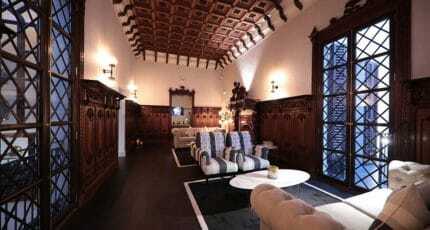 It is characterised by a stately atmosphere and harmonious traditional design. 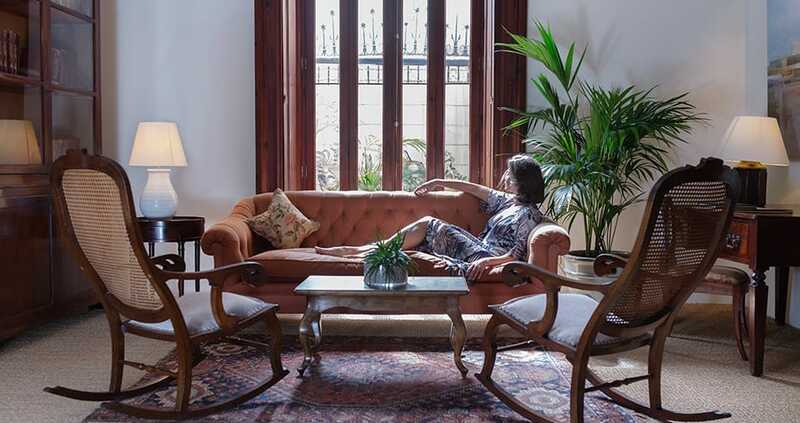 The beautiful patio of the historic palace opens out to a quiet street, Calle de Sant Francesc, and is the perfect place to relax and unwind and is also popular with non-hotel guests. 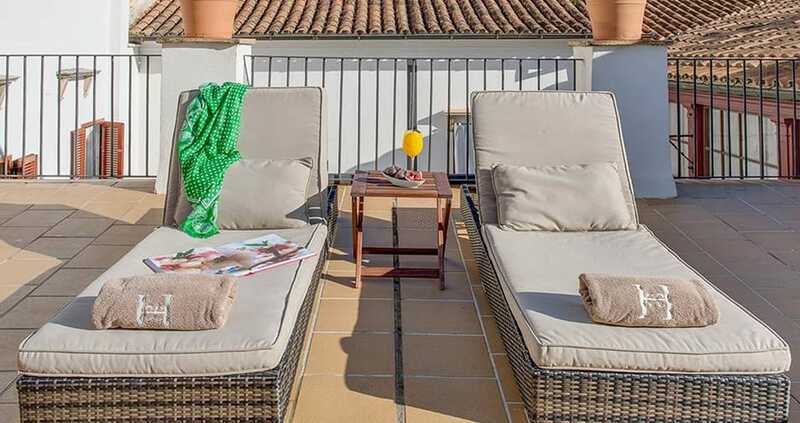 Hotel Can Cera is situated between the Santa Eulalia and Sant Francesc churches in the heart of the Old Town of Palma and offers the ideal base for exploring the Old Town’s narrow lanes and nearby sights. Although the hotel only has 14 rooms there is still a spa with sauna, steam bath and jacuzzi which can be reserved and used by hotel guests. 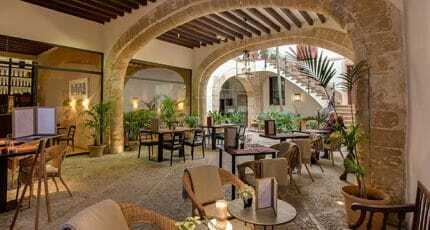 Breakfast or drinks can be enjoyed in true Mallorcan style on the beautiful patio. 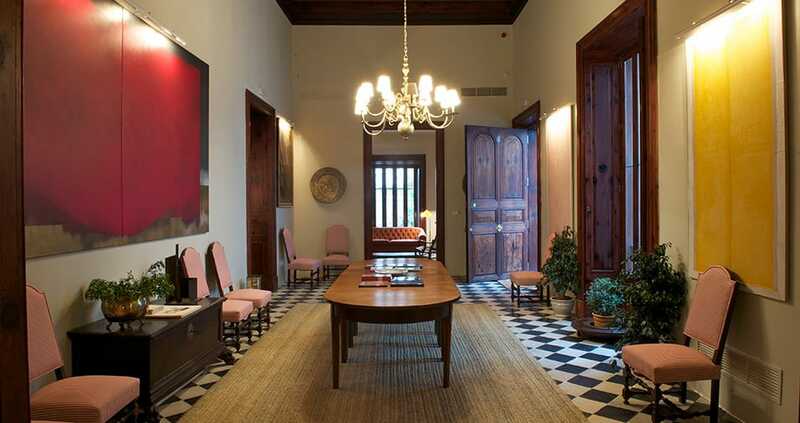 When walking through this 13th century palace (which was rebuilt in the 17th century) you will be captivated by the grand and stately Mallorcan atmosphere. 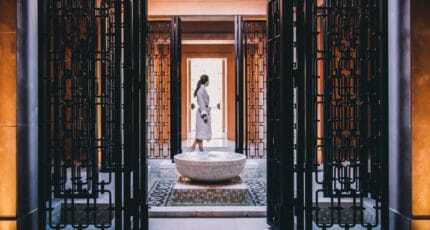 The magnificent large halls and corridors with their high ceilings are perfect for settling down with a good book and there is an agreeable peacefulness meaning it is easy to spend hours here. 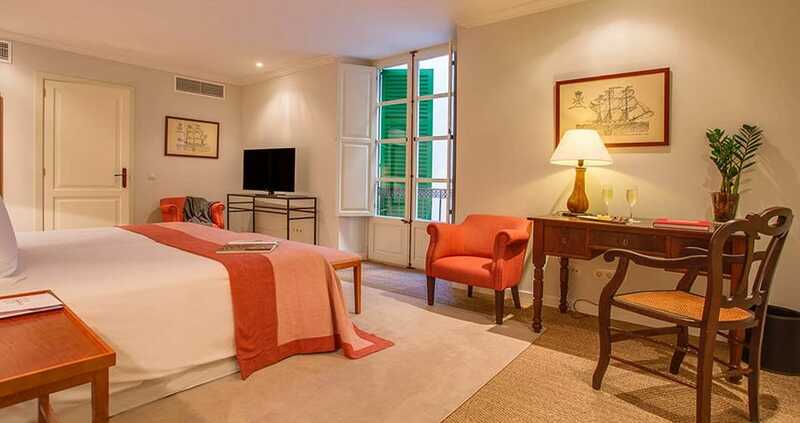 In contrast to the darker colours of the halls, the rooms are bright but no less elegantly and traditionally furnished. 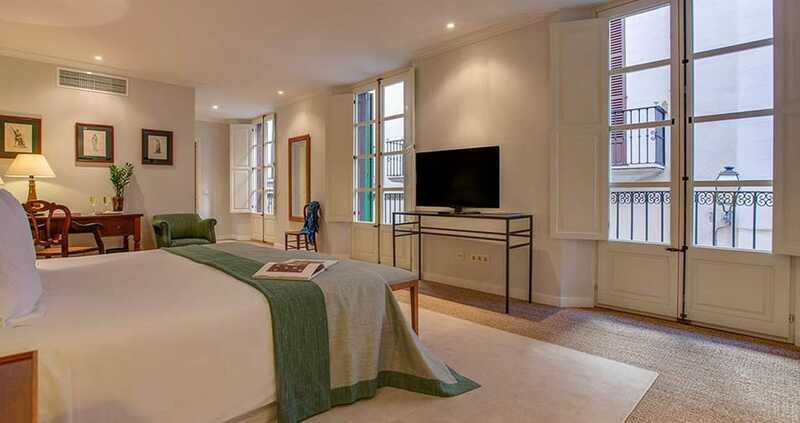 All feature a large Mallorcan bed and are exceptionally spacious. The hotel’s Restaurant Can Cera Gastrobar serves Mallorcan-Mediterranean à la carte cuisine in the evenings which can be enjoyed either inside with a relaxed lounge atmosphere or under the palm trees on the patio. 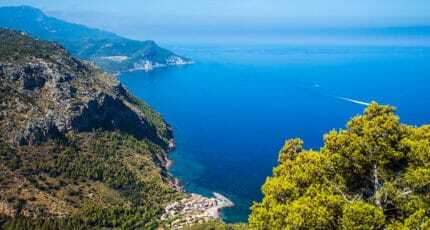 Many sights including the Banys Arabs (Arab baths), Palma Cathedral, Santa Eulalia Church and the Royal Palace of Almudaina are only a short walk away. 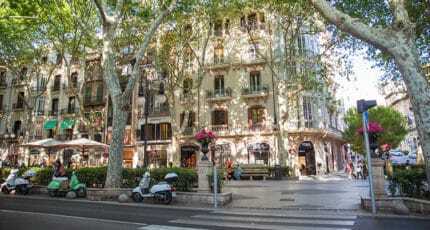 There are also several galleries and shops around Plaza Cort and Plaza Mayor and a good choice of quality restaurants nearby. The wealth of the families who used to live in this palace can be seen in, amongst other things, the many handmade wooden wardrobes, tables and chests of drawers. 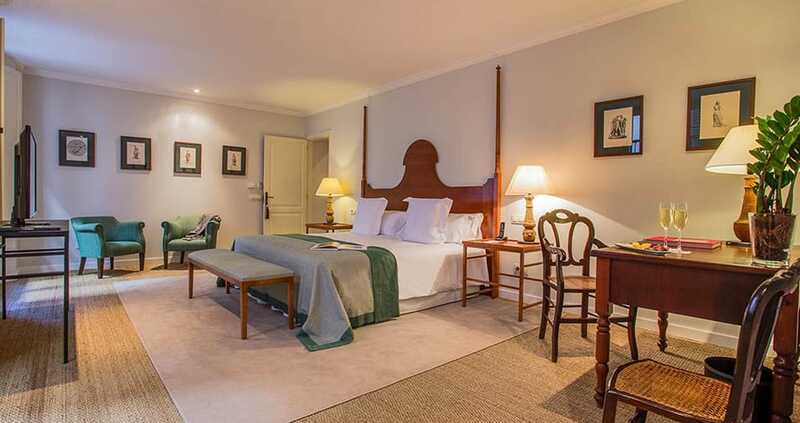 The hotel location with its enchanting patio and stately atmosphere throughout. 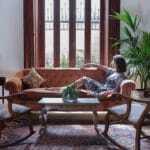 We hope you have found this article about the Quaint Can Cera Boutique Hotel useful and that you have many memorable stays in Mallorca as a result of our recommendations.